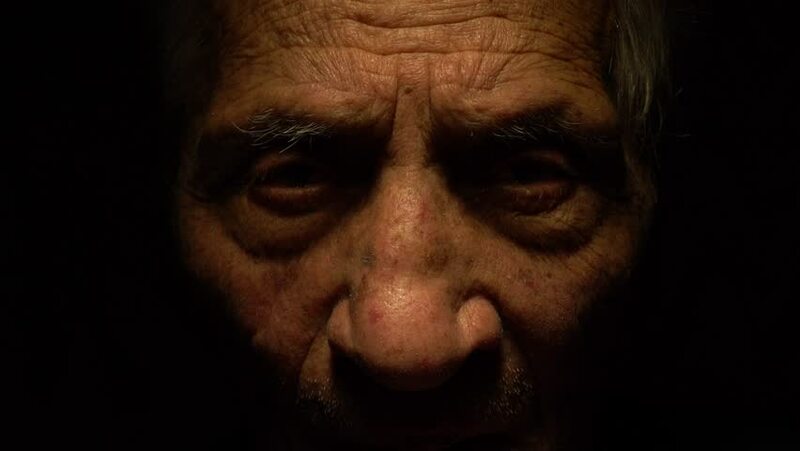 hd00:24SLOW MOTION: Close up portrait of an old man (octogenarian) with a serious worried expression on his face. Low key portrait of a man. Dramatic lighting. 4k00:11Close up portrait of an old man (octogenarian) with a serious worried expression on his face. Low key portrait of a man. Dramatic lighting. 4k00:13Close up portrait of an old man (octogenarian) with a serious worried expression on his face. Low key portrait of a man. Dramatic lighting.